You bring those reusable totes to the grocery store, you donate clothes to the thrift store every season and you always, always throw your Diet Coke cans in the recycling bin. But hang on a sec, Superwoman. There are a few more things you could be doing to save the earth. Here are six items you probably had no idea you could recycle. Fact: You’re going to be drinking a lot of rosé this summer. Another fact: It takes 50 years for a cork tree to fully mature. 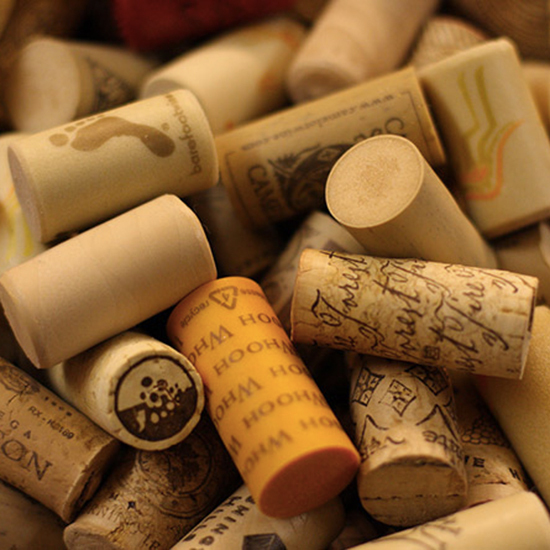 Instead of tossing those corks in the trash, drop them off at a Recork recycling center, where they’ll be ground up and turned into recycled cork items like sustainable footwear and yoga blocks. Admit it--you have at least two pairs of smelly running shoes from 1992 hanging out in the back of your closet. Drop 'em off at a nearby Nike store and they’ll be recycled into ground coverings for playgrounds and outdoor tracks. Pack up your old bras and lingerie in a shipping box and mail them to Bras for a Cause, an organization that outfits breast cancer survivors in need. Even if you have some totally ratty underthings that are basically unwearable, they’ll turn it into art to raise money and help more women. Who knew your five-year-old sports bra could make such a difference? 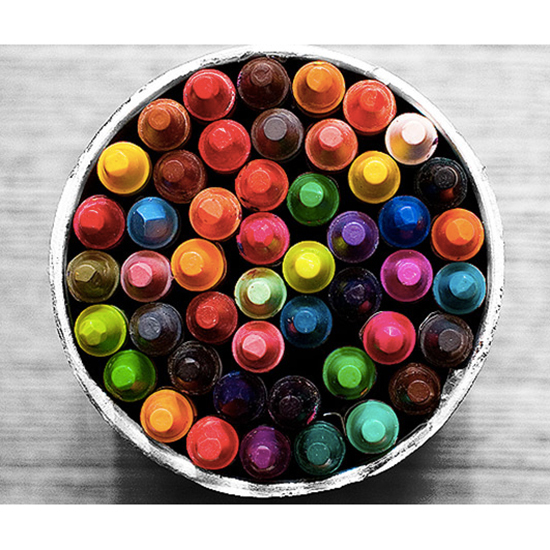 Instead of tossing dull crayons in the trash, send them off to Crazy Crayons, which will recycle those old nubs into beautiful hand-crafted art supplies. 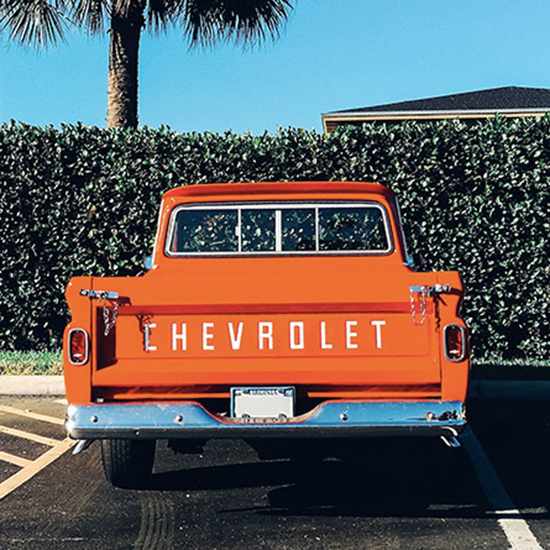 When you recycle two gallons of used motor oil, you can generate enough electricity to run an entire house for 24 hours. Whoa. Drop off your oil, containers and filters at a nearby recycling center, where it will be refined and reused. 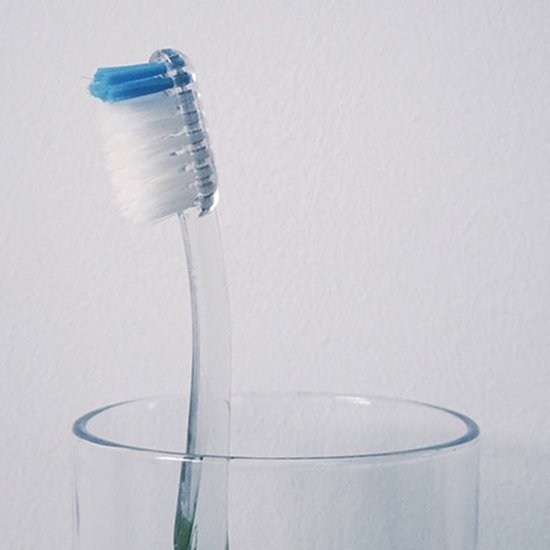 Pretty much everything you use to keep your teeth healthy is recyclable through Colgate’s recycling program: Toothbrushes, toothpaste tubes and caps, empty dental floss containers and toothpaste cartons and outer packaging. This is totally something to smile about.